The award winning compact Nash Siren S5 goes wireless with the launch of the Nash Siren S5R remote series. 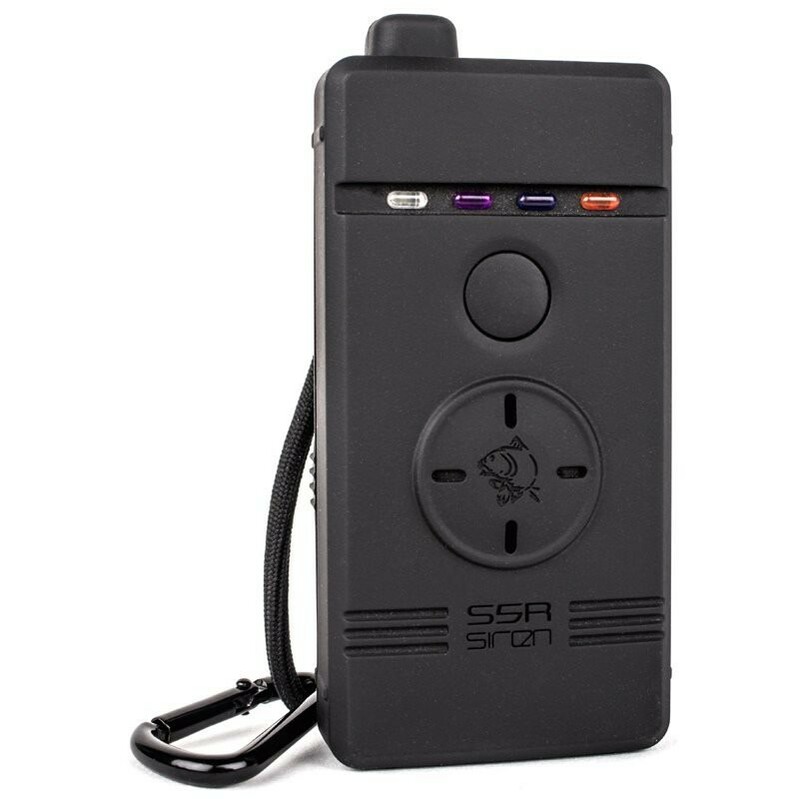 Packed with features beyond its price and with the same bulletproof build quality common to all Nash Siren alarms the Nash Siren S5R uses advanced communication technology and component integrity for accurate and reliable remote performance whatever the conditions. Registering the smallest indications in the worst weather the Nash Siren S5R keeps you in touch. The Nash Siren S5R Receiver offers dedicated extreme range remote performance for up to four Nash Siren S5R alarms. 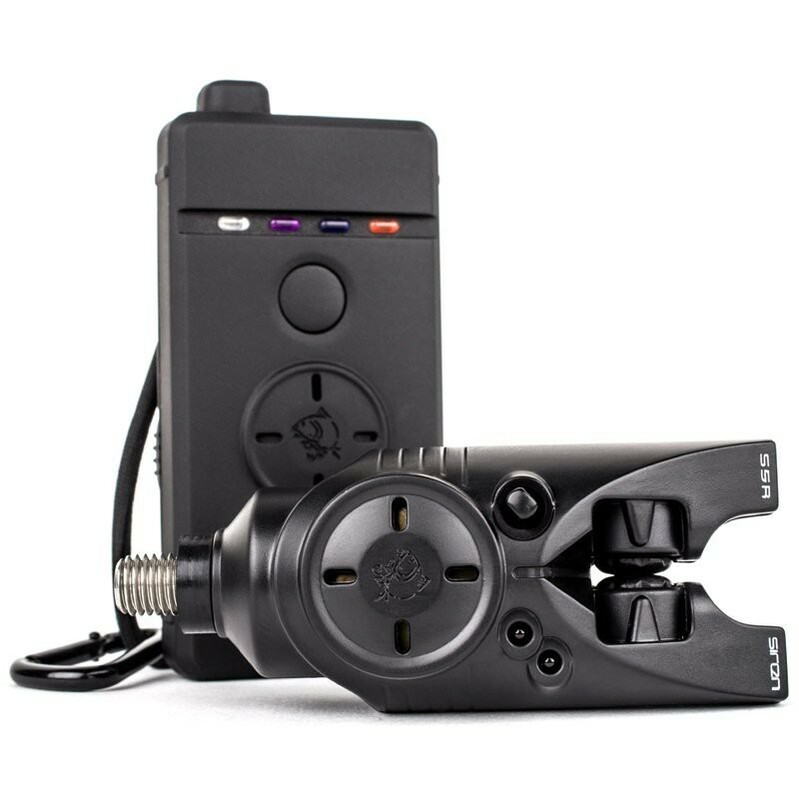 Bringing the responsive indication of the Nash Siren S5R heads direct to you, whatever the weather or conditions to keep you in touch with your rods 24-7. 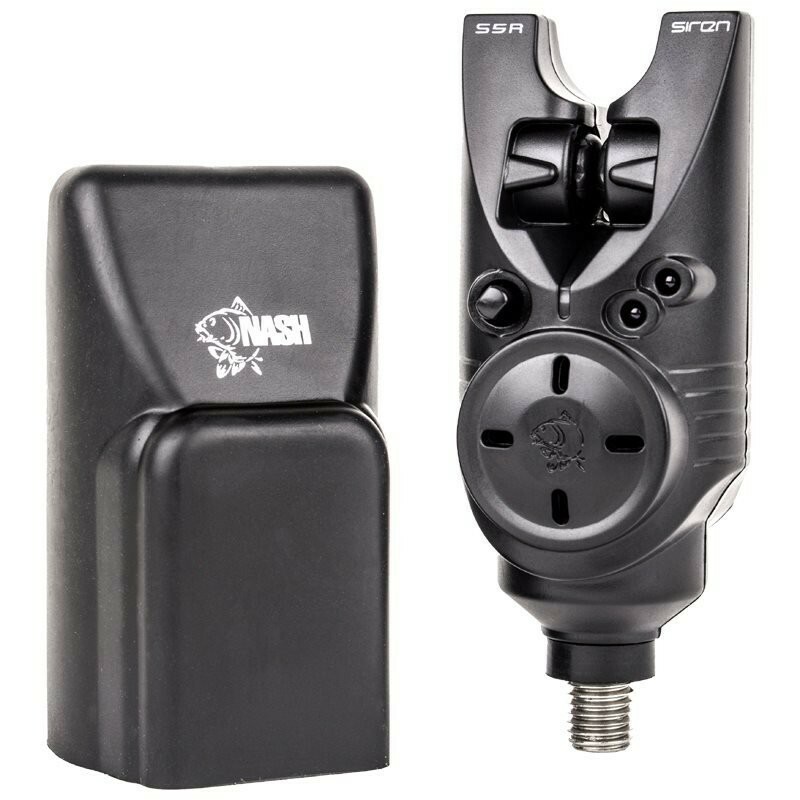 With a smart rubberized finish and robust solid state design the Nash Siren S5R Receiver has interchangeable lenses to match your Nash Siren S5R alarm preferences, adjustable volume and is supplied with a lanyard and karabiner clip.